IMAGINE THIS WITH CHILLI GARLIC WINGS! We know its mouthwatering. so visit us soon. WHAT DO WE HAVE IN OUR KITCHEN? Roasted pork belly, Chilled, Deep fried to perfection. in Cebu's timeless recipe. 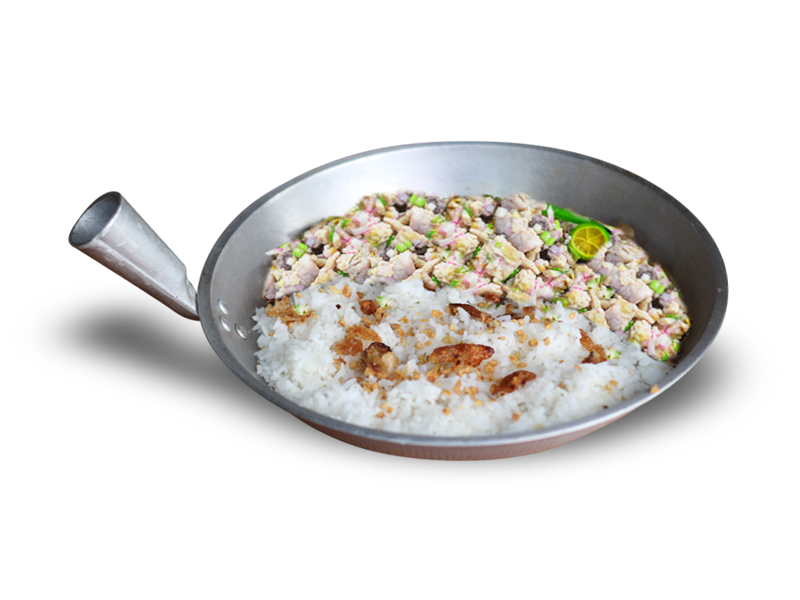 That's Bagnet Fusion! 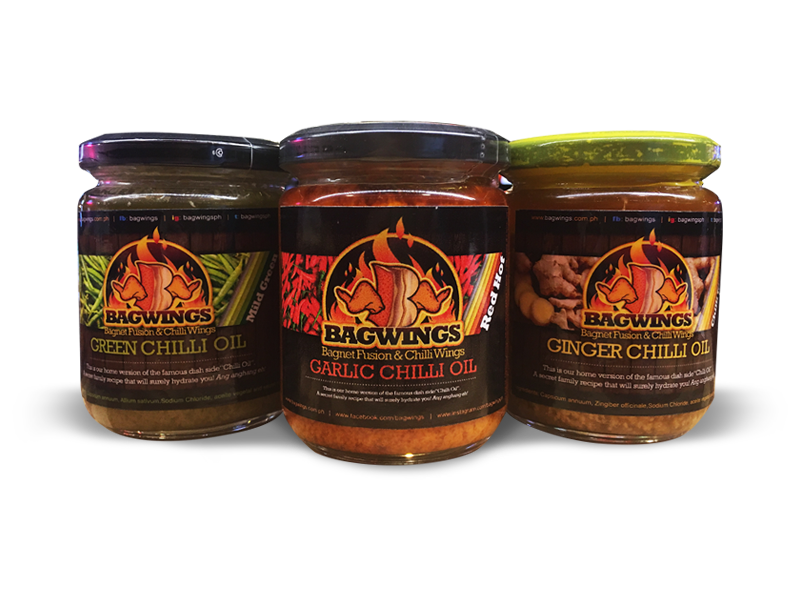 Then a hint of our Bagwings Chilli Oil for some kick. Perfect Mix! Best with: Dinorado Rice, Bagwings Dip, Bagwings Home-made chilli oil and Yes, Beer! Roast it till it's burgundy. Hang it to dry then freeze it. Boil some vegetable oil then deep fry that chilled meat. Repeat the process. 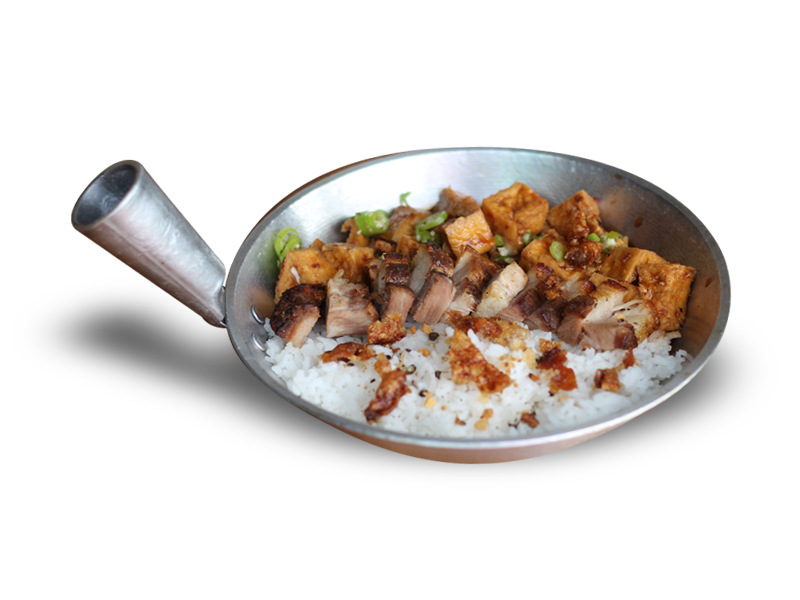 That's our Bagnet Fusion. Indian, Western, Asian and Italian. Got their spices + Corn starch. Breading is done. Then I wake up early to get the freshest chicken wings in the market. Wash it, pat dry then marinate for a few minutes. Bingo! It's ready for a dip fry. After all that, we'll glaze it with our Oriental Mix Chilli Sauce. + a hint of our Bagwings home-made chilli oil. Its not your usual Tokwa't Baboy. 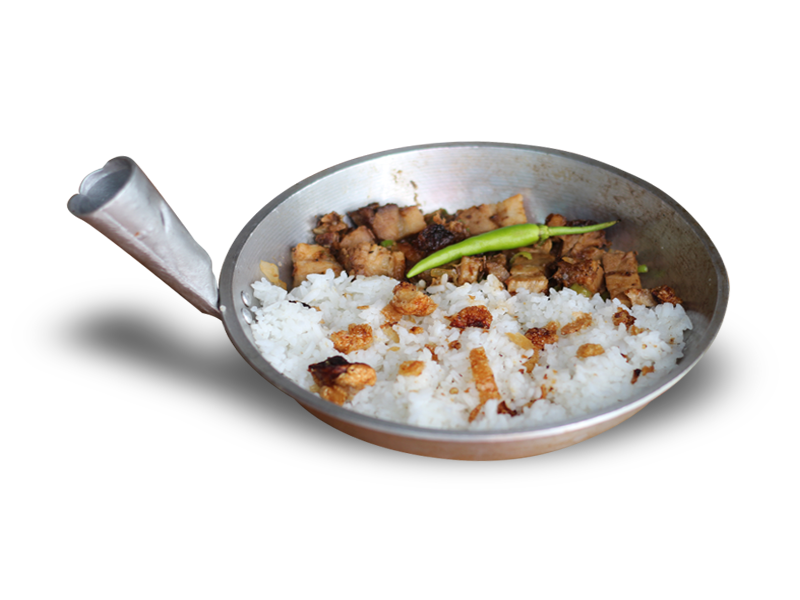 Imagine the process that our Bagnet Fusion has to go through before its ready. Add local tofu + the works. Viola! You Have our version of this famous local pulutan! Best with: Dinorado Rice, Bagwings Home-made chilli oil and Yes, Beer! To some its called a Spanish Mackerel or King Fish or Seer Fish. Here in PH, it's called Tanigue. Slice it to chunks, add Sukang (Secret), Onions, spices and freshly squeezed coconut Milk. Leave it for a few minutes, serve cold. Filipinos are crazy about. The result was amazing. Ang sarap! 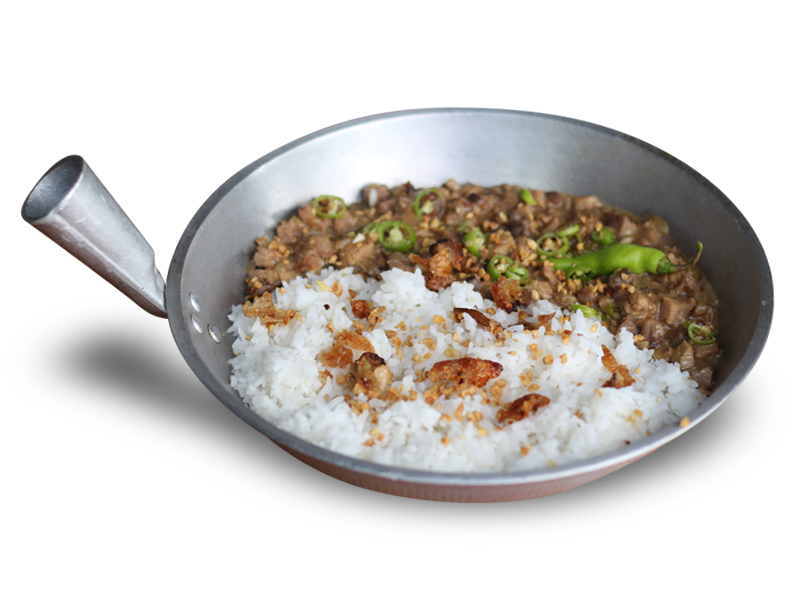 Ito ang tunay na Si-Ga ng Sisig! 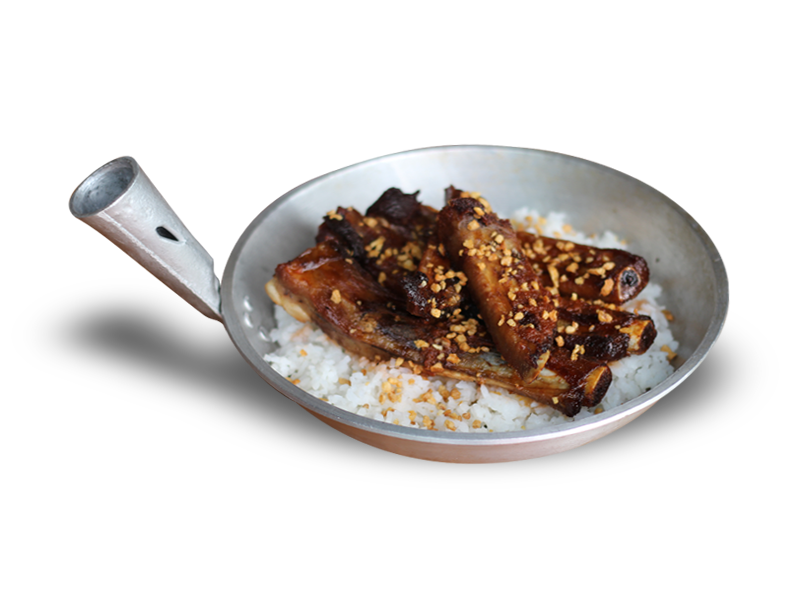 Same like the Bagnet Fusion, the ribs is also marinated and roasted. 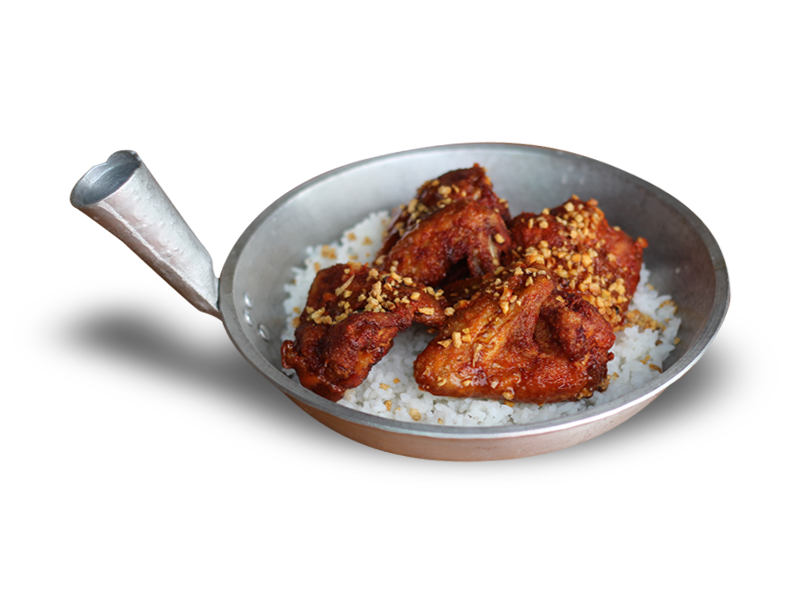 Deep fried and dipped in our oriental sauce + Chilli Ginger oil topped with fried garlic. Sarap! Started out as a family recipe that will make you go back for more Sunday dinner at your parents house. This Chilli oil is the Bomb! Fresh Chilli are used in every bottle + some ingredients that until now, my parents does not want to disclose. Best with: BagWings, Bagnet Fusion, Chilli Wings, Tok-Net, Ki-Ki, Si-Ga, Put it in your rice, use it to make Sinangag and Yes, Beer!